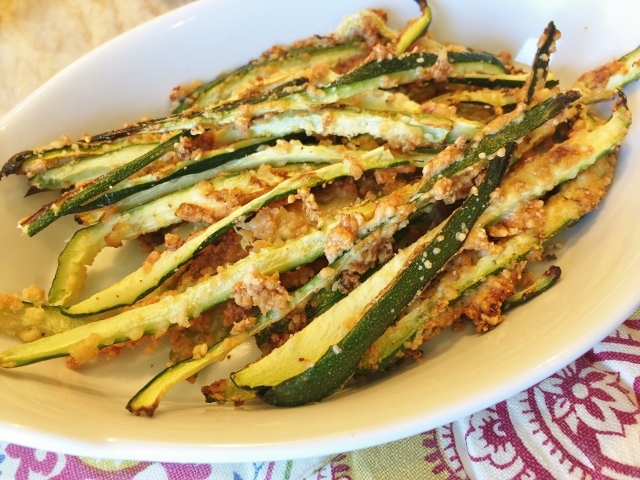 Baked Italian Zucchini Fries - Recipe! Gluten-Free! - Live. Love. Laugh. Food. 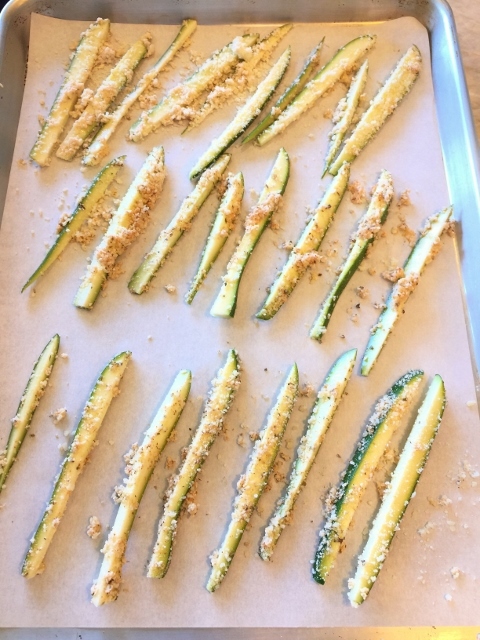 Baked Italian Zucchini Fries – Recipe! Gluten-Free! When I was young, fried zucchini was my thing. I fell in love with the crispy exterior and the soft juicy insides of these veggie sticks. I would order them everywhere including Carl’s Jr. – back when Carl Karcher still owned the business. It didn’t matter the shape – some coin size, while mostly fry-shaped strips. Over the years, I tend to steer clear of fried foods, except the occasional french fries, and at home I try to prepare more oven baked options. 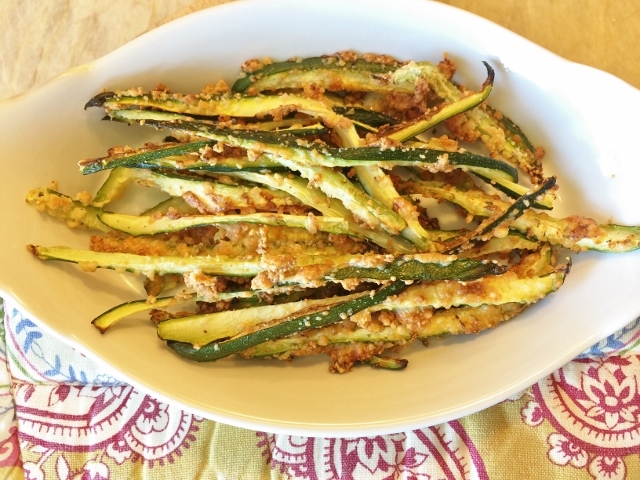 Usually, hot baking, doesn’t offer the same texture as frying, however I think you will find that in this recipe for Baked Italian Zucchini Fries, they taste pretty close. 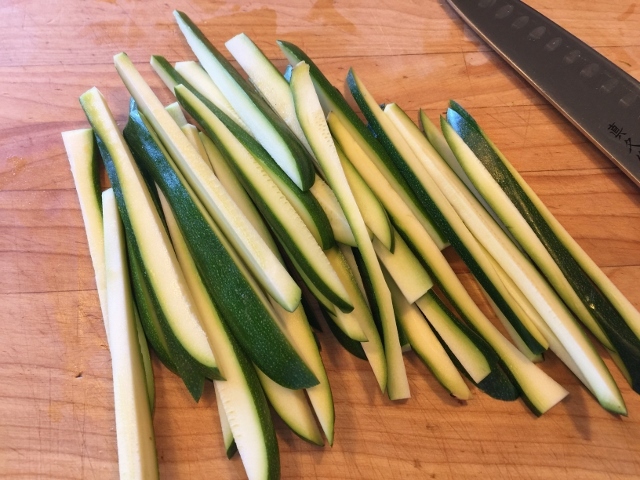 Slicing the zucchini into thin strips and removing the interior seeds is the first step. 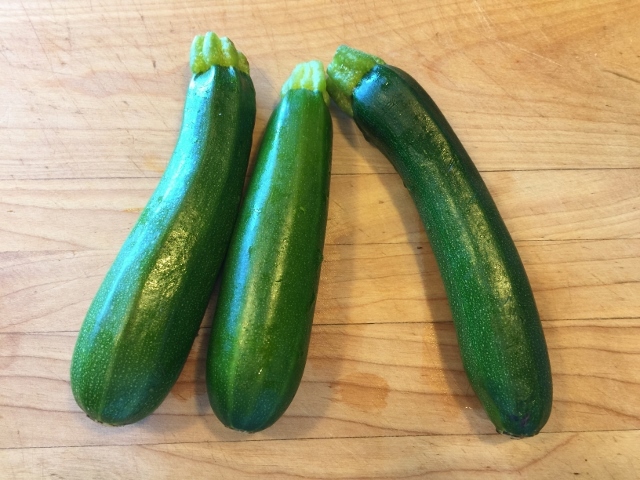 This allows the zucchini to bake crisper because the seeds contain a lot of water. Also, dipping them in egg white first, allows the Parmesan cheese and herbs to adhere for an excellent crust. These Baked Italian Zucchini Fries, are something the whole family can make together – someone slice the zucchini, while others man the dipping station. 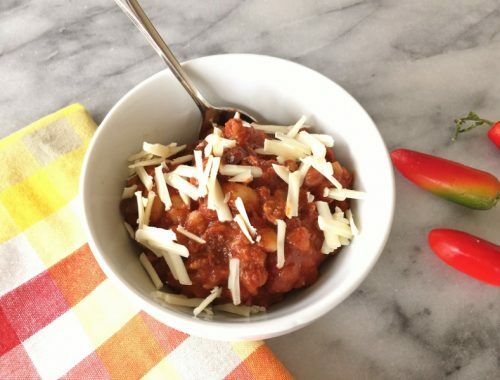 Be sure to enjoy them right out of the oven while they are still hot, because you don’t want to miss out of that crunchy texture. 1. Preheat the oven to 425 degrees. 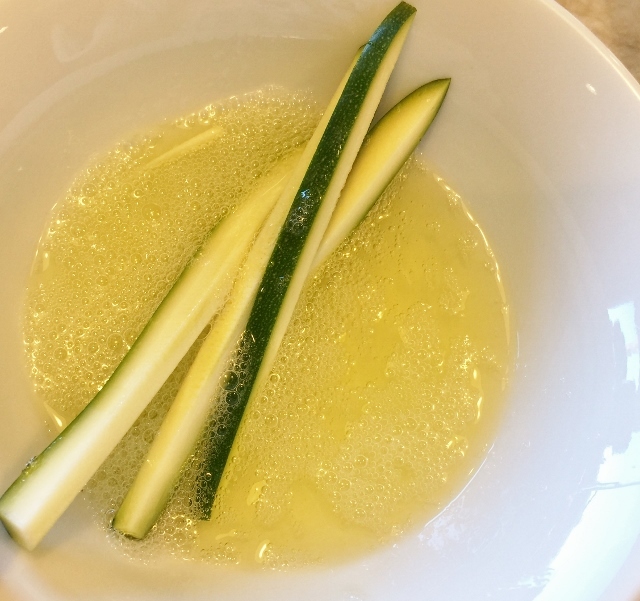 Wash and slice the zucchini into thin strips or skinny fries, removing the inner seeds. 2. Add the egg whites to a bowl, along with 1 tablespoon of water, whisk until frothy. Set aside. 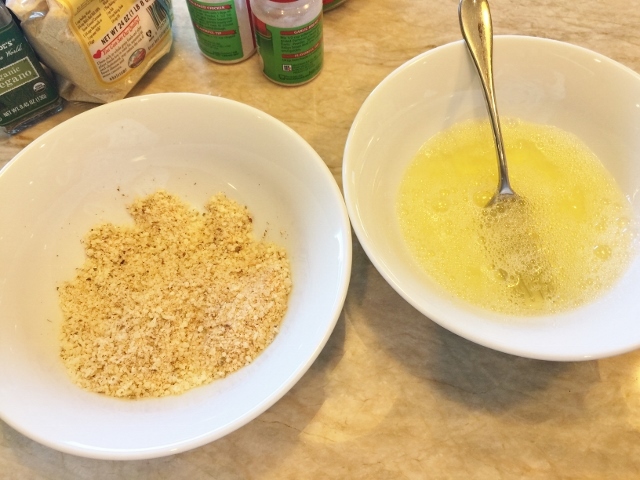 Mix all the dry ingredients together, set aside. 3. 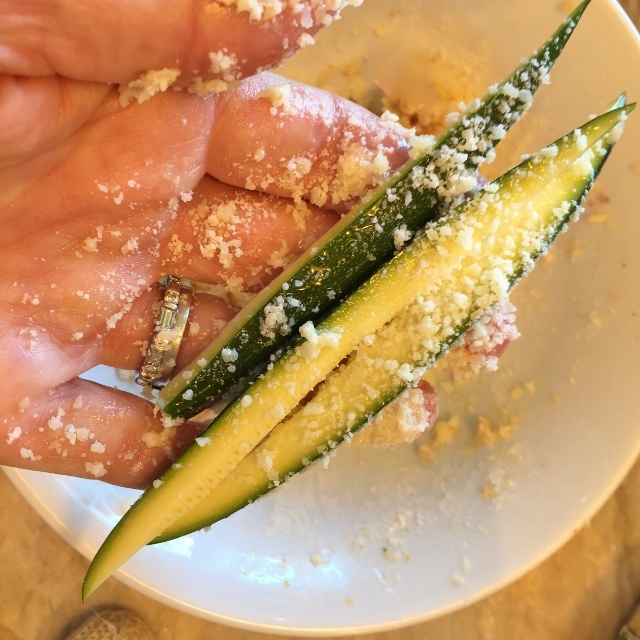 Dip the zucchini fries in the egg white mixture, in batches and sprinkle with Parmesan cheese mixture (be careful not too lay the egg dipped zucchini in the Parmesan mixture), it will get gummy. Place the fries on a parchment lined sheet pan and bake for 15-18 minutes. 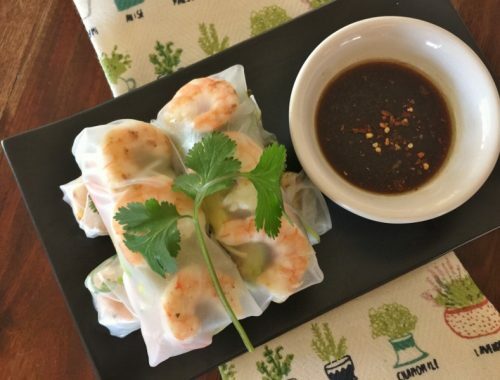 You may need to use two sheet pans. 4. Remove from the oven and cool for 3 minutes. Using a spatula, remove the fries from the sheet pan and place in a serving dish, eat immediately. Nobody like cold fries! Enjoy! 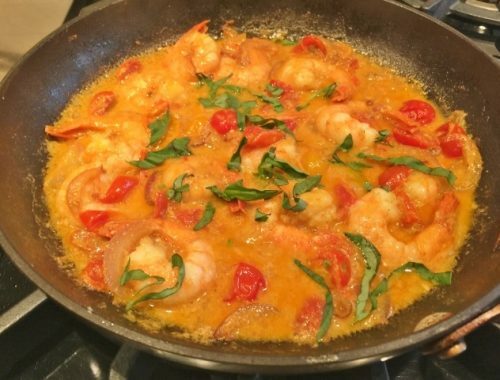 Coconut Curry Shrimp – Recipe!